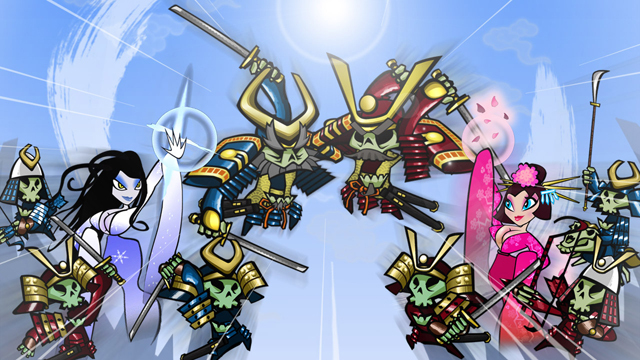 After a slight delay, Darkstalkers Resurrection is coming to XBLA on March 13, according to a Polygon report. 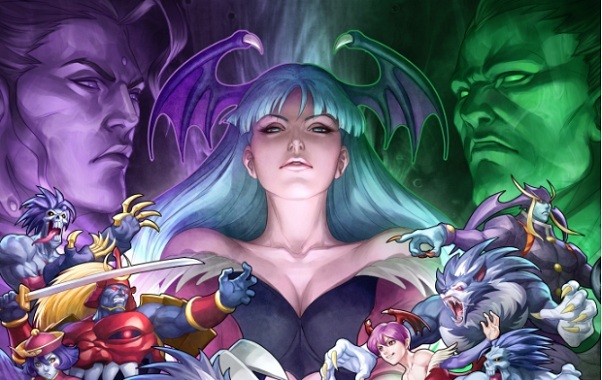 The game presents two entries in Capcom’s cartoony horror fighter series, Night Warriors: Darkstalkers’ Revenge and Darkstalkers 3, in one hi-def package. 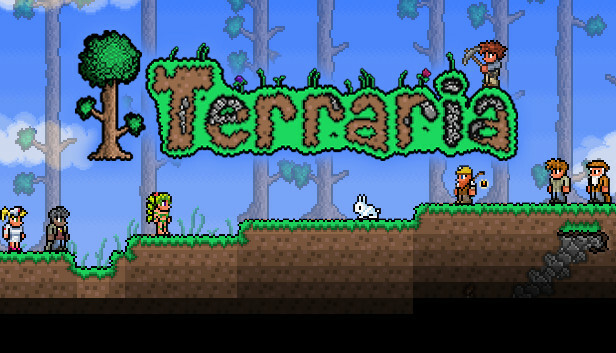 Publisher 505 Games aims to release its long-awaited Terraria on consoles next month, according to Joystiq. 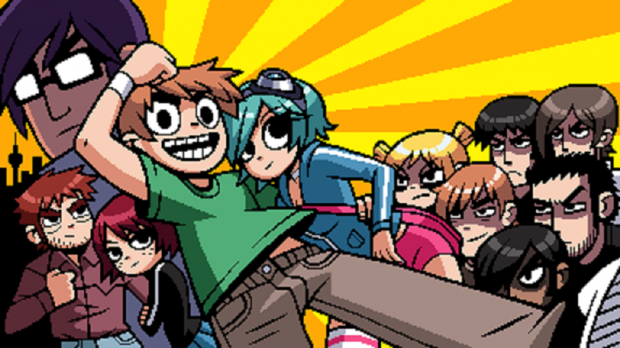 Some may have noticed a few new entries pop up in the achievement list for Ubisoft’s beat-em-up Scott Pilgrim vs. The World: The Game, which may point to the impending release of long-awaited and much-anticipated DLC for the popular title. Four achievements worth a total of 50 gamerscore have been added to the game and appear to be from the “Online Multiplayer and Wallace” pack. 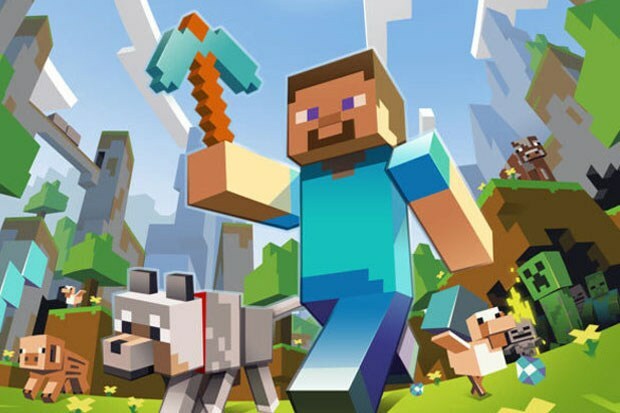 Call it a case of the student surpassing the teacher – Minecraft: Xbox 360 Edition sold more copies in 2012 than its older, beefier PC counterpart, developer Mojang announced last week. According to a post over at EuroGamer, the XBLA edition of the world-building adventure goliath sold 5,002,370 copies last year, compared to 4,177,843 sold on PC; not bad, considering the game’s been out for less than a year on XBLA. 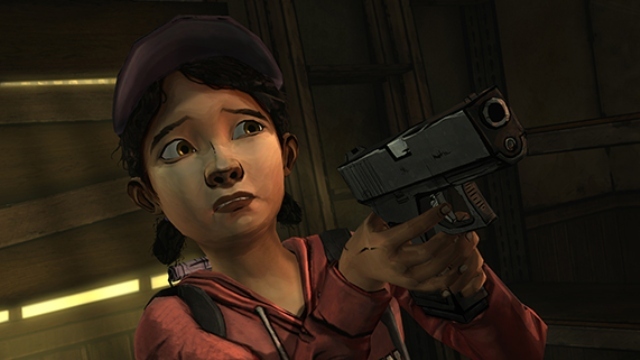 That Telltale Games plans to follow-up the wildly successful Walking Dead adventure game with a second season is no secret. What form that will take has been a bit less clear; primary among the questions still to be answered is whether it will be a direct sequel to the first season or if it would follow an entirely new cast of characters.